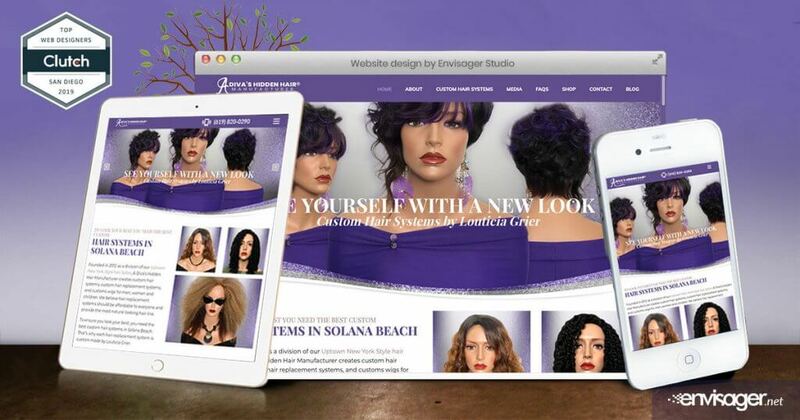 Envisager Studio is a San Diego website design and marketing agency clients love. If you’re looking for affordable web design or redesign, our San Diego website design agency can help you drive user behavior across digital channels and attain engagement success. Small businesses have unique needs. We get that, and that’s why at our San Diego website design agency, we work closely with you every step of the way to clarify the process of getting your website online. Our clients range from small to medium size organizations to large corporates. Learn more about our website design and marketing services and how they can help your business thrive. Building brands are so much more than a logo. They have the power to unite people and change perceptions. Learn more about our brand development process. How do you take the meaning, emotional appeal and visual style of a brand and translate it online? Our web design team can show you in a sharp website with killer SEO. Have something to say? Beyond website design, we also specialize in content creation to help you communicate with your customers and prospects without selling. Who Does Our Small Business Agency Work With? Small business marketing consist of many different industries and we work with all of them. 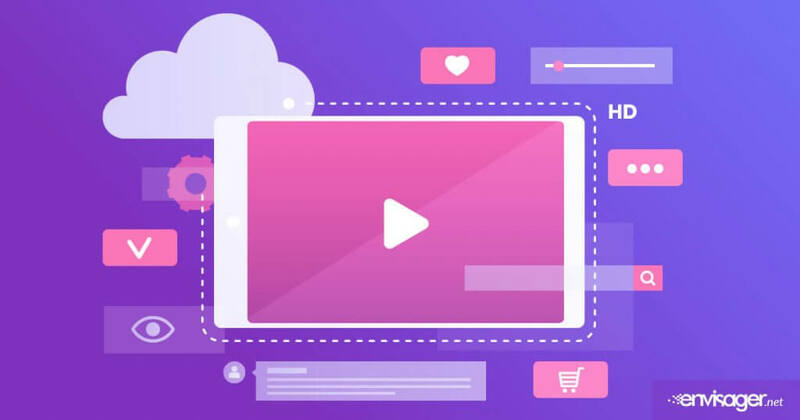 Envisager Studio, a San Diego website design and marketing agency for small business, helps the following industries to develop their brand messaging and online presence through great design, websites, social medial, SEO, PPC and email.